The most incredible blend of tradition and innovation. 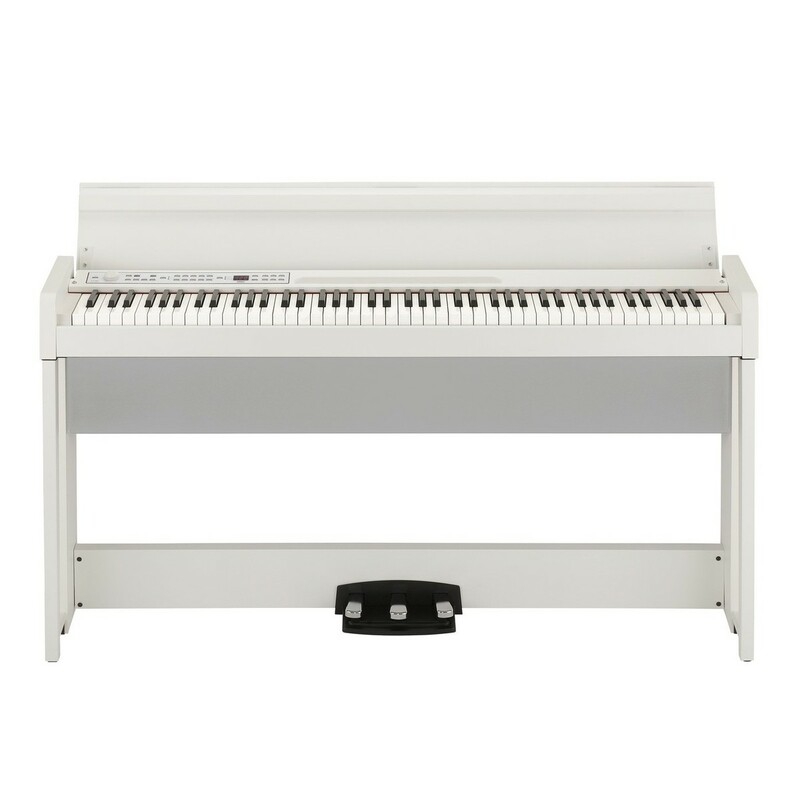 The Korg C1 Air Digital Piano unites the heart of the traditional pianist and the modern musician in this one single instrument. Featuring real weighted hammer action (RH3), while housing a 50W on-board speaker system. The C1 Air is made to deliver powerful sound projection. 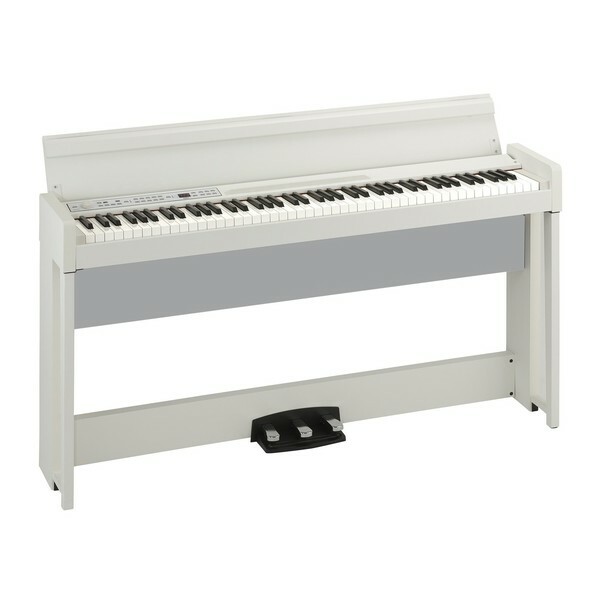 Fully equipped with an integrated song back, the digital piano allows you to refine your piano playing skills. And with the two-track recorder, you get to capture your creativity and play it back! Featuring 30 carefully sampled voices, including pianos, strings, and organs. The Korg C1 Air offers a library of sounds, so you can discover your unique style.